The British look and feeling! 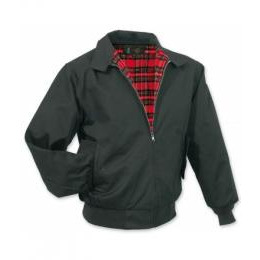 Waist length jackets with a soft inner lining, two buttonable insertion pockets and a stand-up collar provided with button tape. Material: 65% polyester, 35% cotton. 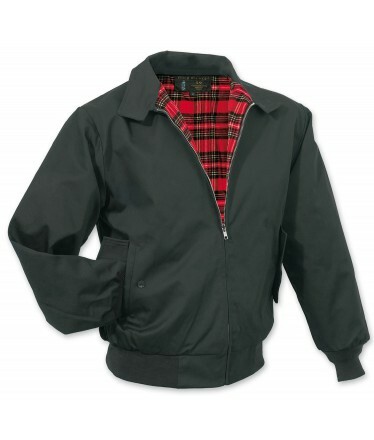 Inner lining: 100% polyester.